DJI has sent out invites to the press for an event scheduled in New York on the 23rd of January, 2018 at 10AM EST. 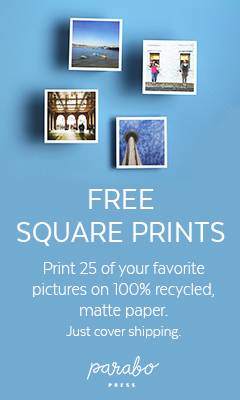 The company usually holds any launch events in Los Angeles, so it’s unclear why it’s chosen New York this time. 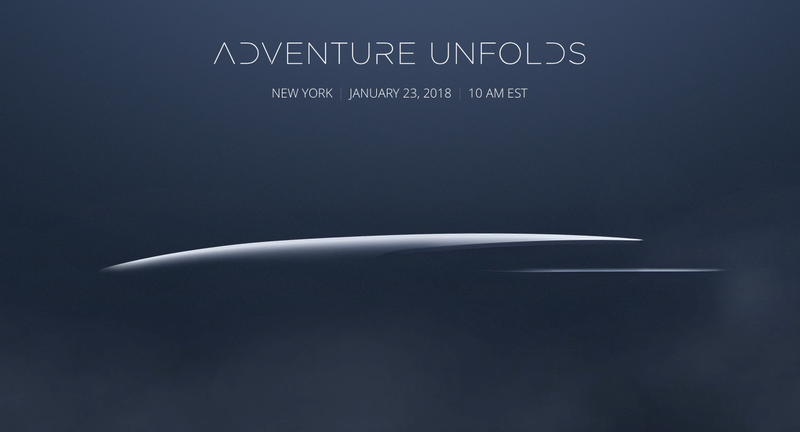 The event is teased with the tagline, “Adventure Unfolds” as seen above and includes what seems to be the top of a drone-like device — presumably a fixed-wing device. We wonder if this will be the launch of a separate new product, rather than an updated sequel to an existing product series. Although CES was present at the Consumer Electronics Show (CES) in Las Vegas this year, announcing the new DJI Osmo 2 and the DJI Ronin S, it chose to keep a separate launch event for this mystery product, so we’re excited to see what it could be. We didn’t get an invite to the event, so we’ll be watching the launch from the comforts of our offices via the DJI live stream.